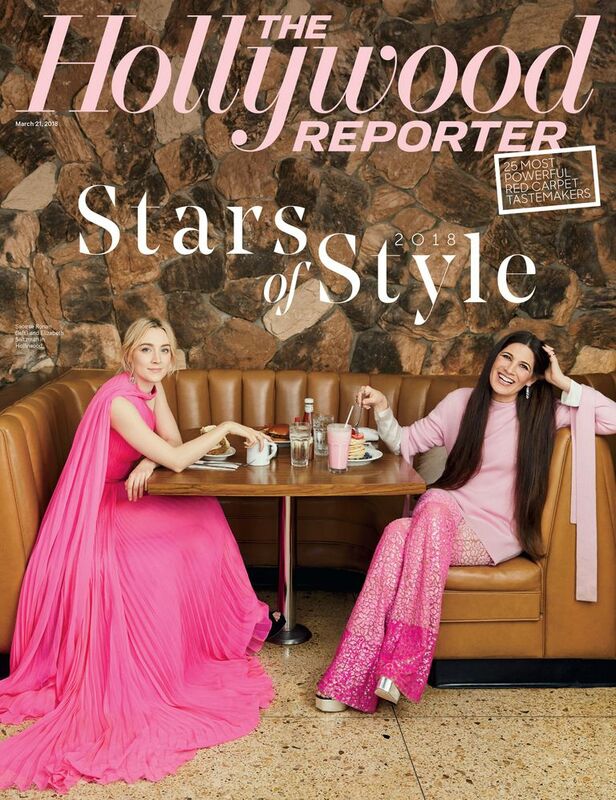 After months of dressing clients for award season it is now time to shine a light on the stylists who make the sartorial magic happen on red carpet with Hollywood Reporters annual celebration issue. 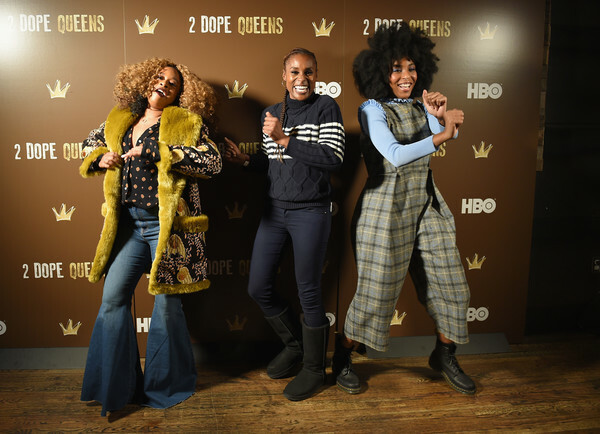 Social media like Instagram has already opened up the world of the celebrity stylist to a much wider audience and these are the accounts I turn to throughout the very busy award season. 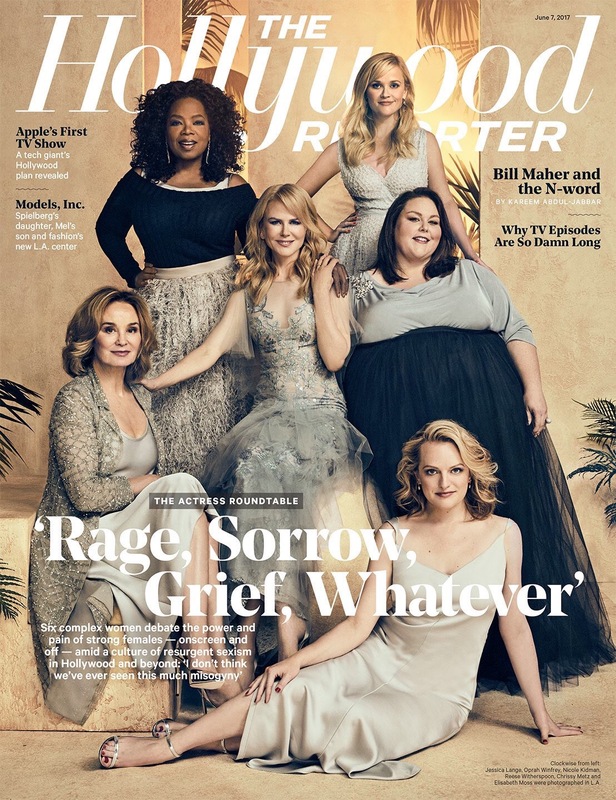 So I am thrilled to see this level of focus from The Hollywood Reporter and it is one of my favorite issues of the year. 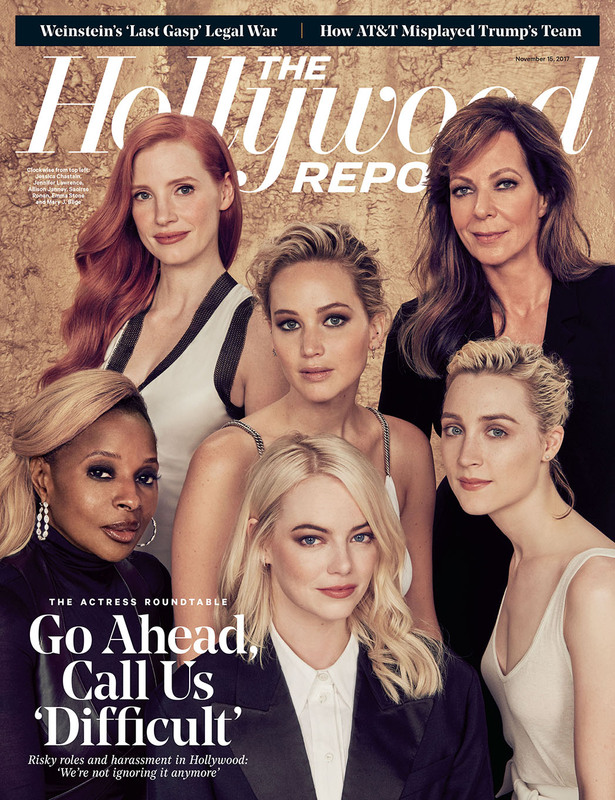 Names like Karla Welch and Ilaria Urbinati have appeared numerous times on here and I was thrilled to see both of these women on the cover of THR alongside the actors they have been dressing. Actors who have featured on many TV Ate My Wardrobe ‘Best of’ lists. What I also find incredible (and this is also thanks to access via Instagram) is how many clients they dress for multiple events across a very short amount of time. 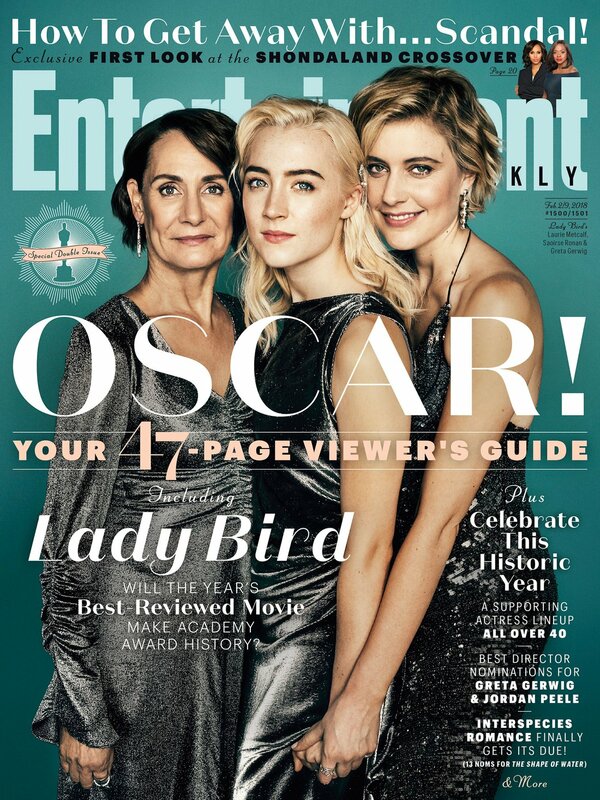 Oscar weekend would’ve included the Spirit Awards, the Oscars main show and all the parties that followed with many changing dresses between the two. 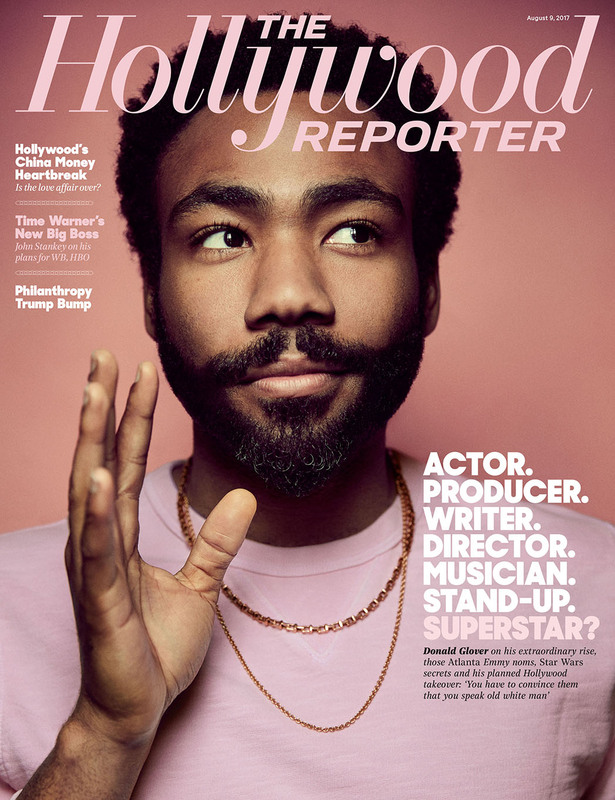 As you will see from those stylists and actors featured from the list is how many of them have appeared multiple times on these pages over the last year; The Hollywood Reporter picked well. 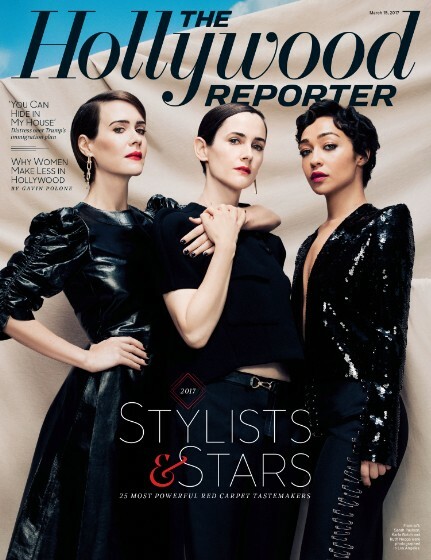 Karla Welch appears alongside Sarah Paulson and Ruth Negga in a shot that makes me think they’re going to solve some crimes in the most stylish way possible. 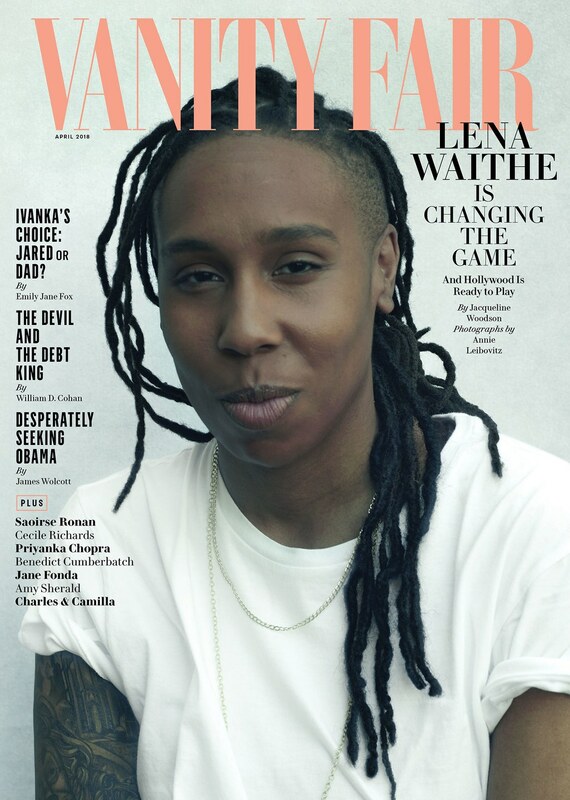 Welch was named number 1 by THR and Negga’s gold dripped Golden Globes Louis Vuitton dress and the stunning green Prada Emmys gown Paulson wore and won her Emmy in are enough to get my vote. 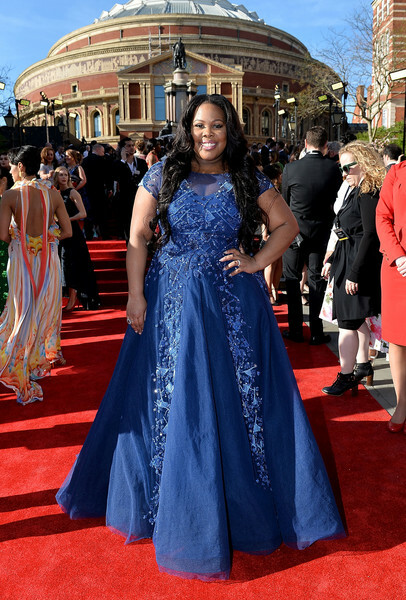 But wait there are so many more amazing red carpet looks from both women and Welch’s other clients such as Busy Philipps, Lorde and America Ferrera. On that green Prada, Sarah Paulson jokes that “I would like to be buried in it, walk to Gelson’s in it, go to the movies in it.” If there is amazing menswear featured on “Out of the Box” or any ‘Best of’ list then nine times out of ten Ilaria Urbinati will be the woman behind the look. 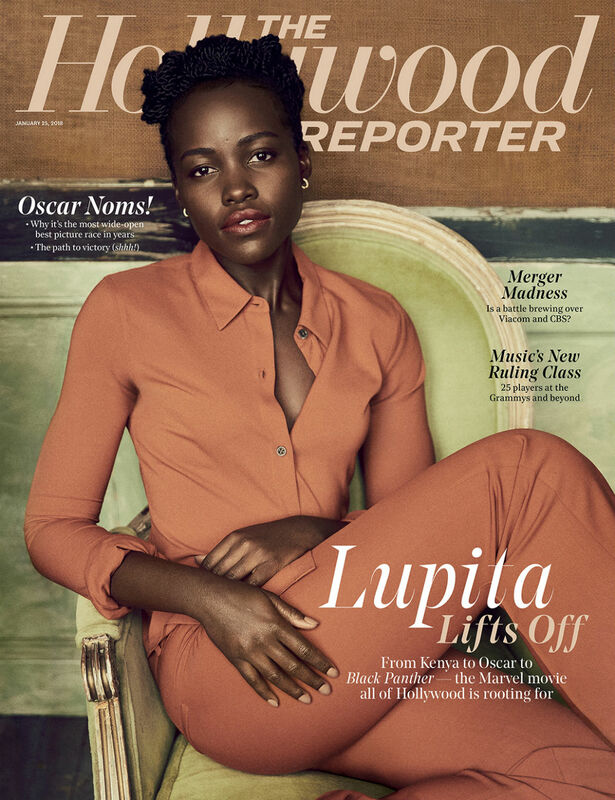 Urbinati is why Rami Malek is always on my anticipated list and she’s also probably the reason he score the Dior Homme contract. 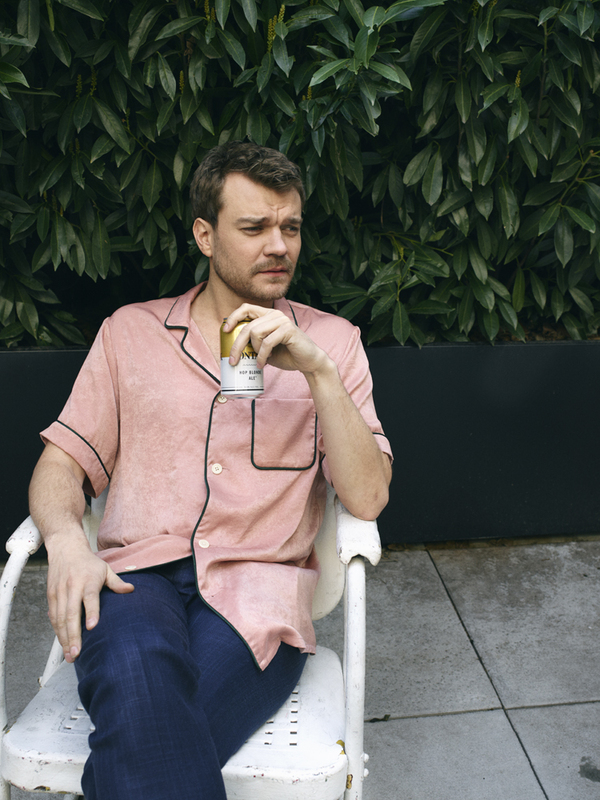 Color, pattern and materials such as velvet (see Donald Glover at the Golden Globes) are all up for grabs and Urbinati really knows how to make the guys standout from the usual tux fare. Looking great in Gucci with Tom Hiddleston (who is always styled impeccably) and I am so glad that Urbinati has made menswear something to get excited about on the red carpet. 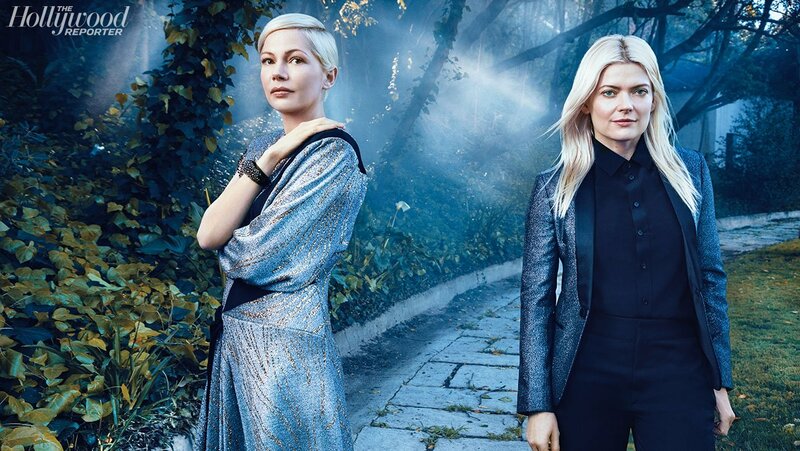 Regular readers will all know how I feel about Michelle Williams (‘strongly positive’ if there was a box to tick) and I love this shot with Kate Young; that jacket on Young is giving me full heart eyes. 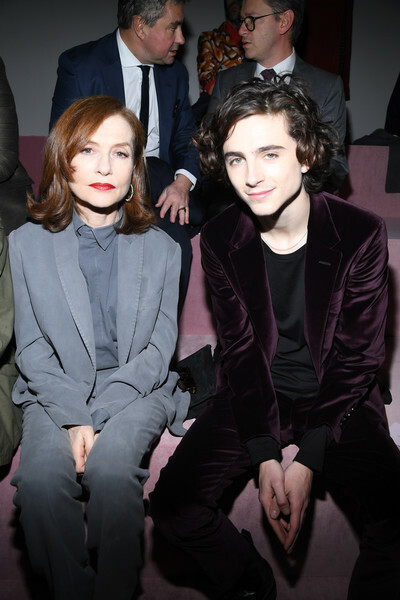 Young is also great at the brand campaigns for her clients as THR notes with Louis Vuitton for Williams, Dior for Natalie Portman (and she also delivered on stylish maternity wear) and Selena Gomez scoring Coach. A great stylist can do many things including getting a client a bigger paycheck. Serving up all the drama with Celine Dion and Zendaya as they pose with their stylist Law Roach on a private jet. 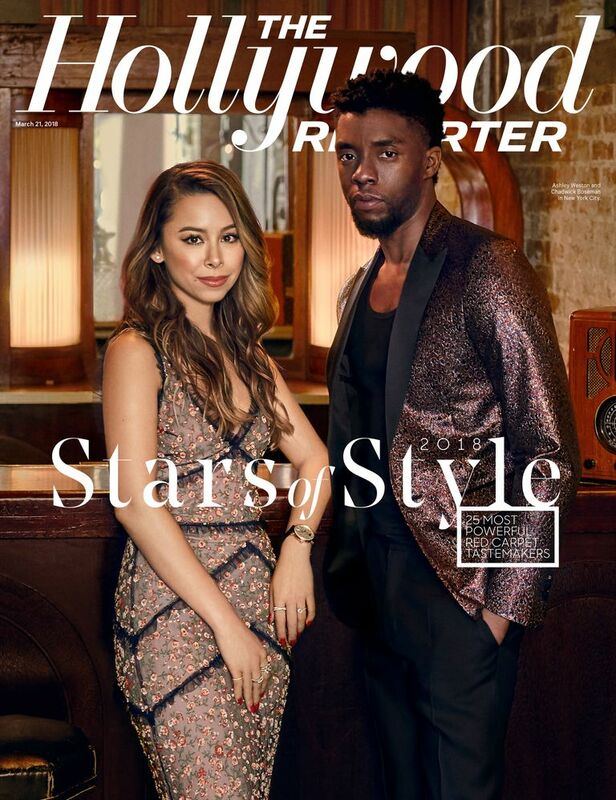 Everyone looks fabulous and Zendaya is someone who has appeared on these pages a lot. Looking forward to the Spiderman promo tour. 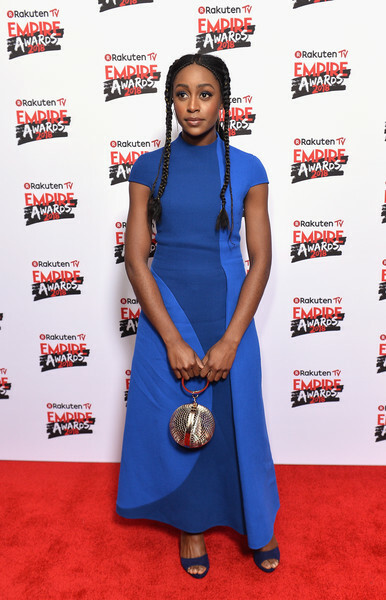 Now for a look which has already graced these pages; Naomie Harris with Nola Singer in the patchwork Chanel getting ready to go to the Spirit Awards. 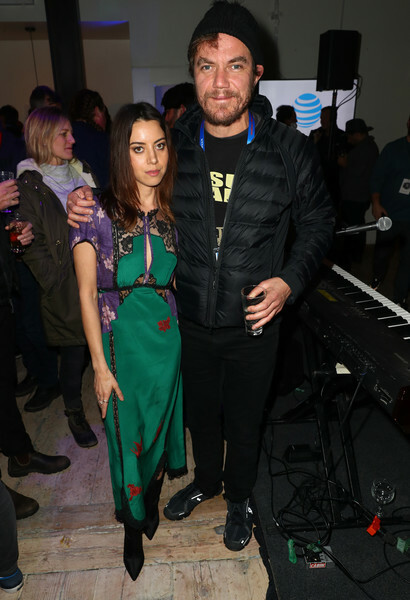 One of the great things about Harris is she’s never boring on the red carpet and even when it doesn’t hit the mark there is always a playful element. 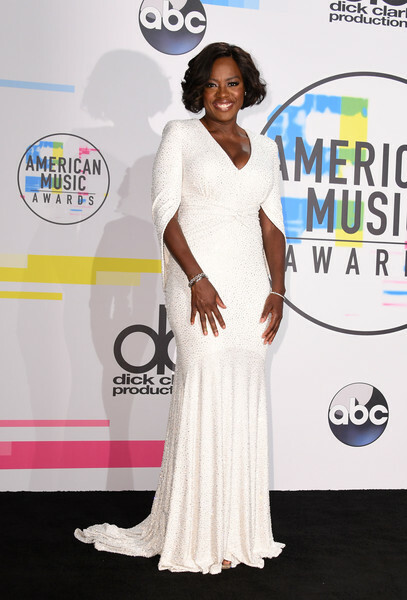 Viola Davis has been crushing it in color all award season from three-tone blue Jenny Packham at the BAFTAs to her stunning red Armani at the Oscars switching to a fabulous Brandon Maxwell ladysuit for the Vanity Fair party. 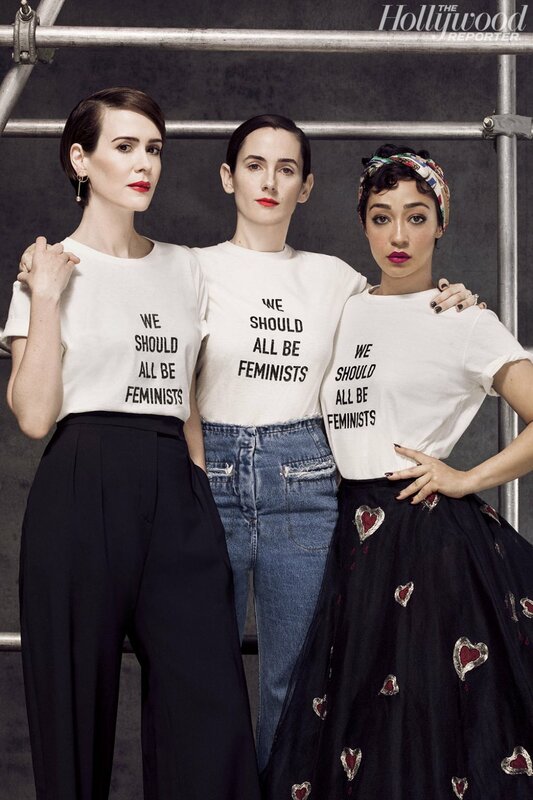 *This is a magazine spread of course and I am all here for this A+ message, but I will still raise an eyebrow at how much this T-shirt costs. February is very much like September in that this is the time of year when there is A LOT of stuff going on and it can be hard to keep on top of everything. 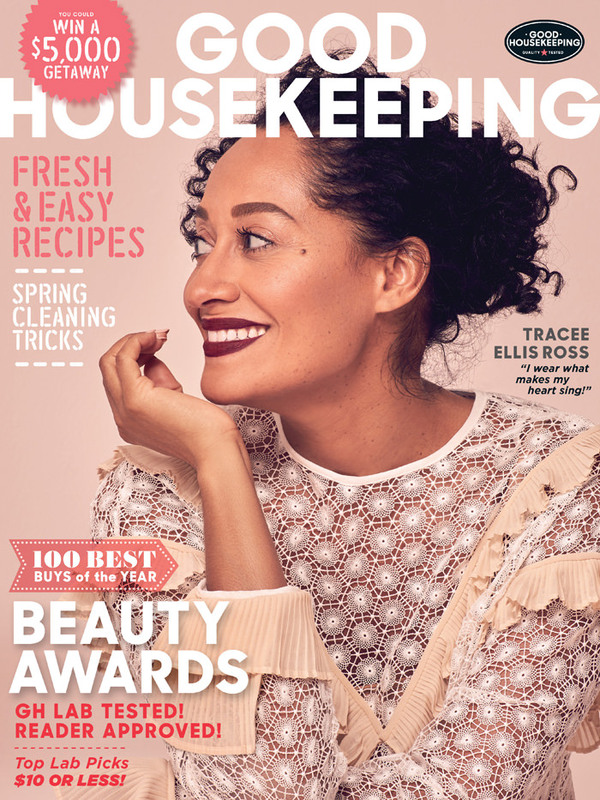 Over the last week there have been multiple big award shows (and some smaller one), New York Fashion Week and the new magazine cover cycle is kicking into action. So we have a little bit of all that. Enjoy! 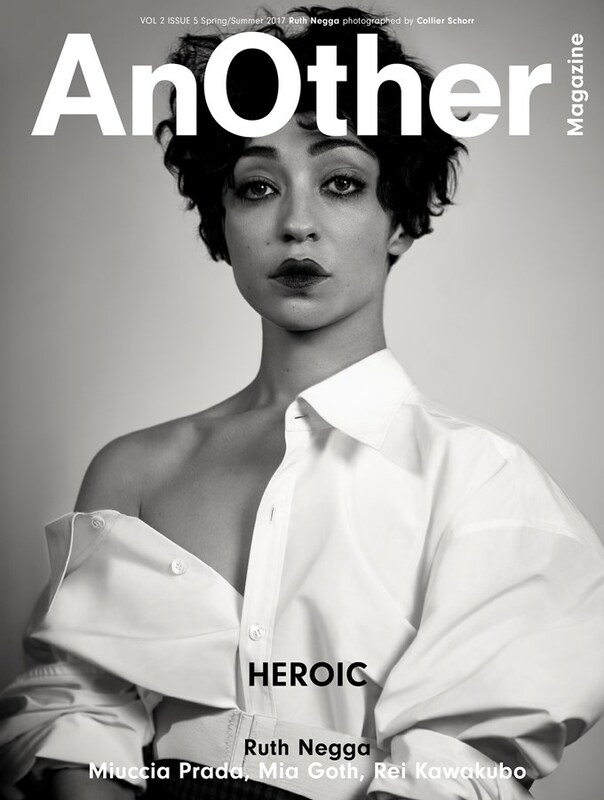 Ruth Negga scores another cover and her hot streak continues. 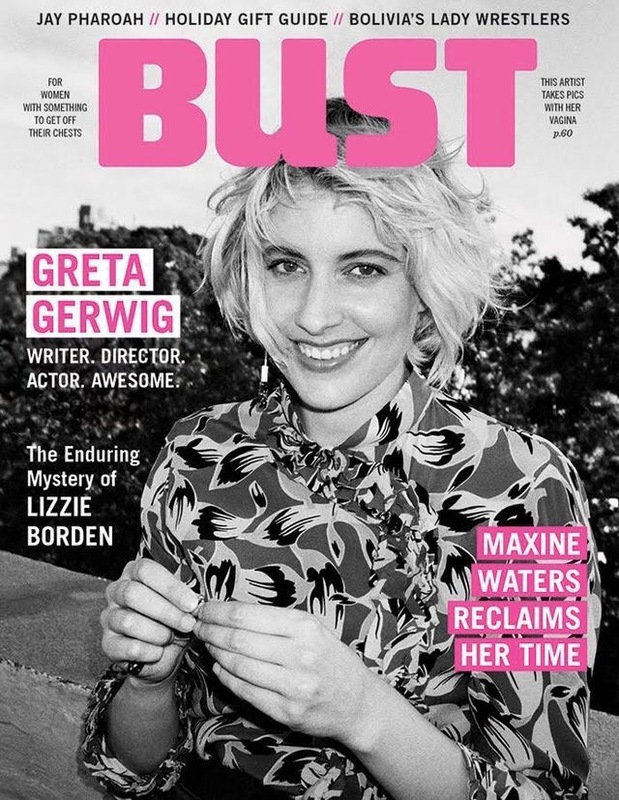 I will definitely be picking up Another Magazine this weekend (they give 10 reasons to get this issue and it turns out I only need one) and as my friend Whitney pointed out on Twitter there is a whole Elizabeth Taylor in BUtterfield 8 vibe to Negga’s cover styling. 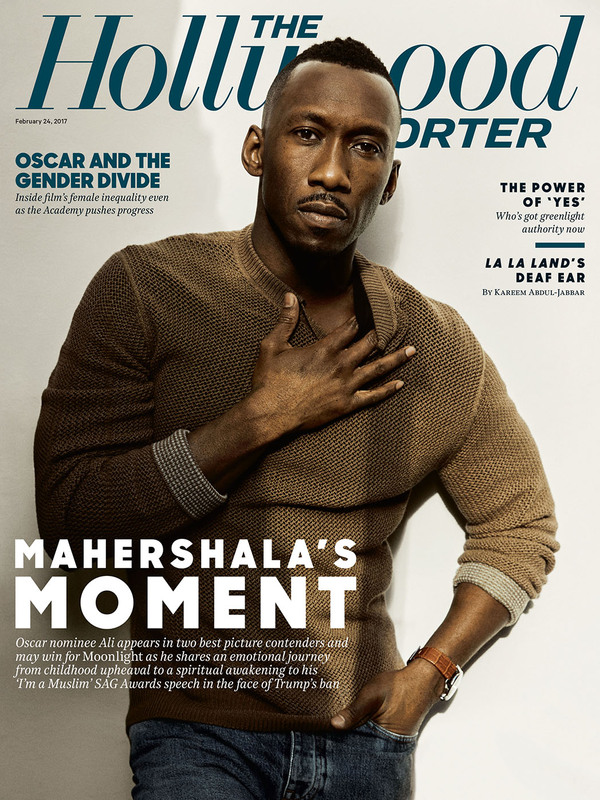 Also soaking up the award season success is Mahershala Ali and he is giving great sweater posing on the cover of this week’s Hollywood Reporter. There’s also a whole lot of suit wearing to go with this in-depth and thoughtful interview that is definitely worth a read. 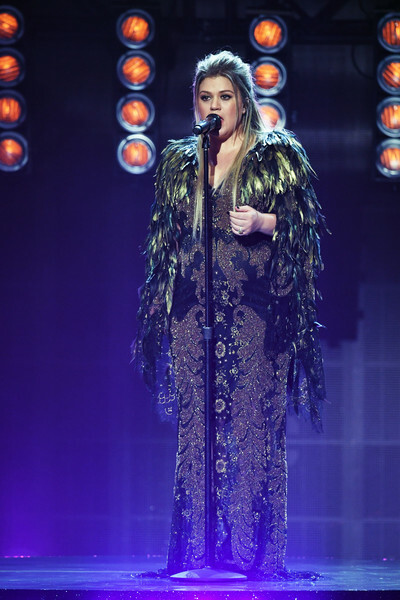 The amount of conversations I had about this dress which pretty much started “Is that a face? !” were numerous and Michelle Williams wore a very fun custom Louis Vuitton mini sparkle frock to the BAFTAs at the weekend. It also had me questioning exactly what my eyes were seeing and I like that she mixed it up here. Plus there are no potentially dangerous neck adornments on this one. What this is missing is a strong red lip and maybe Michelle Williams needs to head to Riverdale to borrow some of Betty’s Seduce Scarlet. The bodice really makes Emily Blunt’s Alexander McQueen gown at the BAFTAs and it definitely feels like the kind of dress that deserves a dramatic dance scene. The dragonfly ring is also pretty damn great on the whole accessory front and would be the perfect partner to a Diane Lockhart brooch. Viola Davis’ winning streak for Fences continued at the BAFTAs and she looked stunning in three blue tone Jenny Packham. 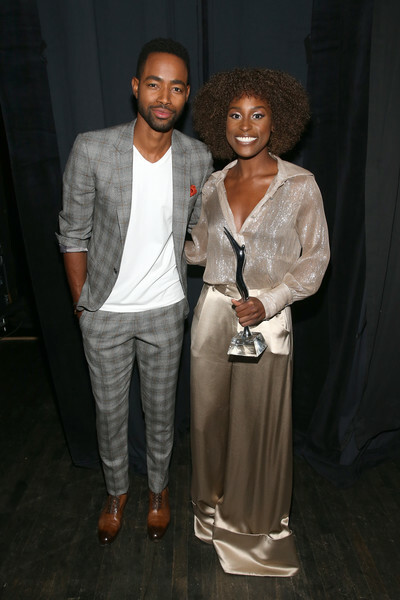 At the NAACP Image Awards Issa Rae shook off everything winter in floral Stella Nolasco. I might still be wrapped in knitwear, but as I write this the sun is shining and the effect of this dress means I’m already feeling warmer. 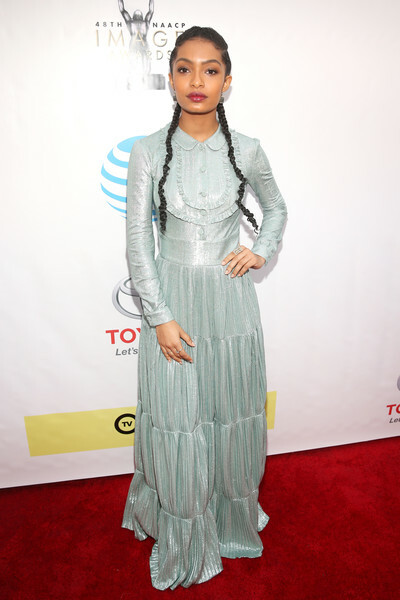 Mint green and iridescent frills and pleats for Yara Shahidi wearing a Blumarine gown that makes me wish she was in Sofia Coppola’s The Beguiled. 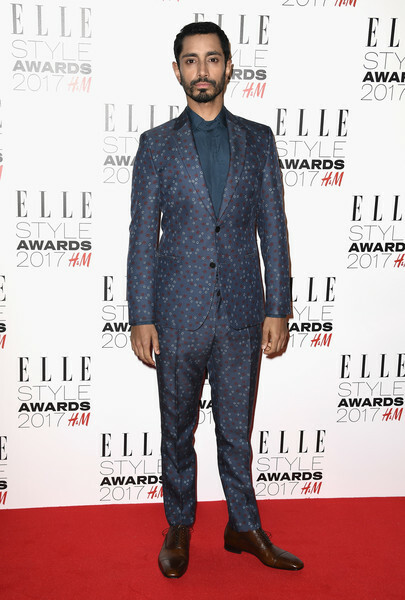 Riz Ahmed gave a brilliant performance on the season 6 premiere of Girls as a super chill surfer bro and at the Elle Style Awards he switches out the shorts and tee for yet another fantastic suit. Showing he can go classic or mix it up; super stylist Ilaria Urbinati has such a good eye for suits that go there and this stars and flowers Valentino is another big hitter. At the Michael Kors show Amanda Peet gives great day wear in a shiny belted shirt dress. My only concern is how cold her feet must be in the New York weather. A spare pair of boots is required. 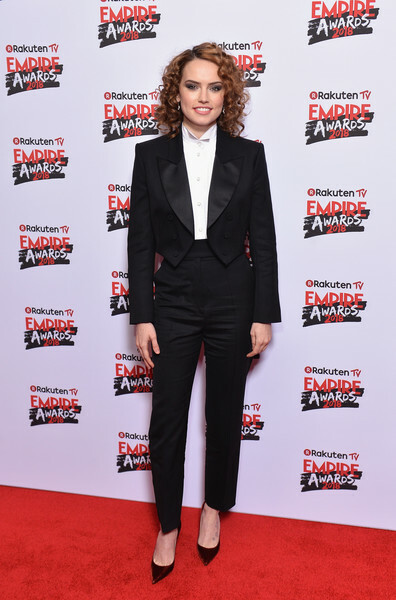 The same goes for Keri Russell in her peep toe gold Louboutins (which I love) and this outfit manages to mix super comfy with a knitted super t-neck Celine sweater and bold floral Dries Van Noten pants. 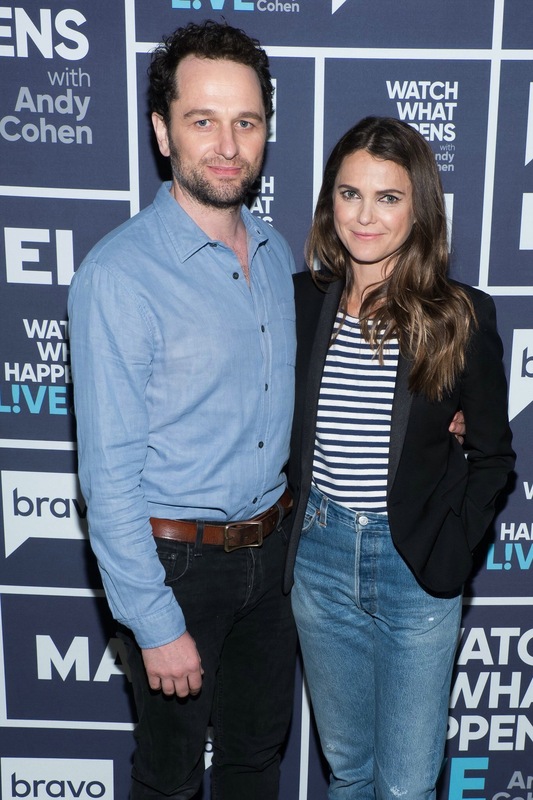 Expect more Keri Russell appearances on here over the next few weeks as we get nearer to the season 5 premiere of The Americans. 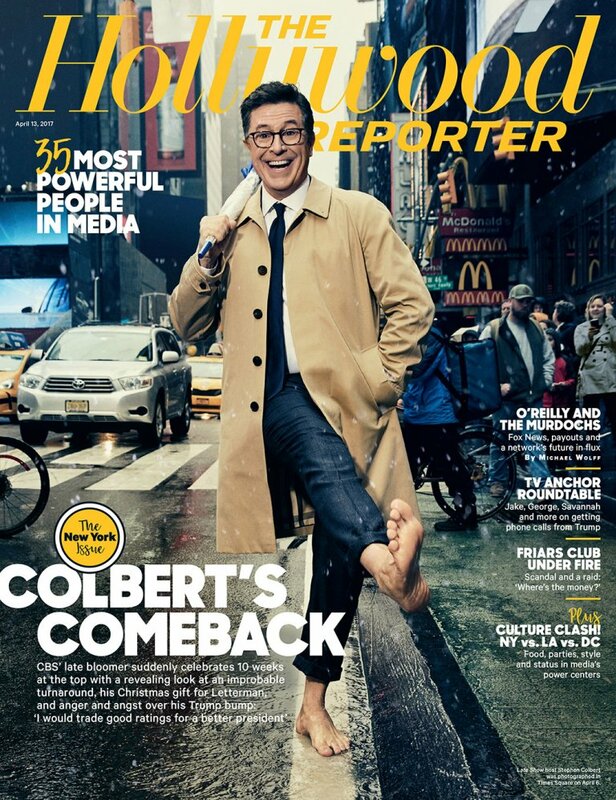 The Late Show with Stephen Colbert has seen an uptick in ratings recently and he is crushing the political chat right now; it is really lovely to see Colbert mixing the bite of his former show with the traditional late night format and we really need it right now. 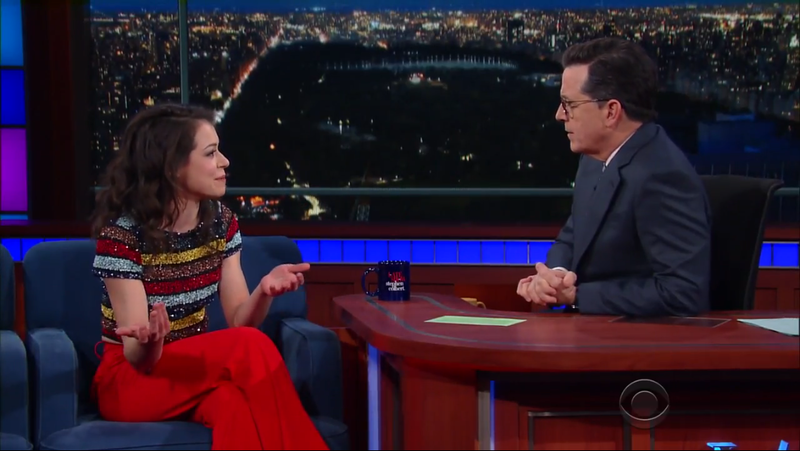 Last week we also found out when the last season of Orphan Black will return; mark your calendar for Saturday, June 10.